How do you bake the perfect delicacy? Call the right football play? Travel to the moon? Build a functional plane? Every year, sophomores complete a MYP Personal Research Project, otherwise known as a Passion Project. 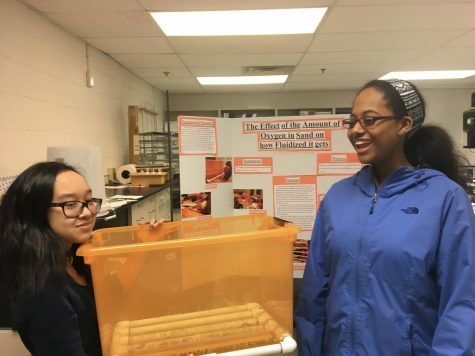 10th grade English teachers first introduce the concept to students with a sole question: “If you could come to school and learn about anything you wanted, what would you choose?”The project contains three components: the journal, the product and the report. 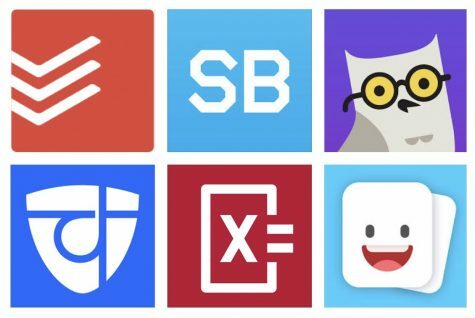 While the journals are an opportunity to keep track of progress, and the report is a detailed summary of research and reflections, the product is where students’ creativity can truly thrive. It can take any form a student wants (like a video, book, song, experiment or game) in order to best communicate the findings. After in-class presentations, teachers select a few projects to participate in the MYP fair. It took place on Jan. 17, during W4. Although the fair was previously located in Clausen Hall, it was in the library this year. Although crowded, the fair hosted brilliant projects about topics ranging from video games to historical landmarks. 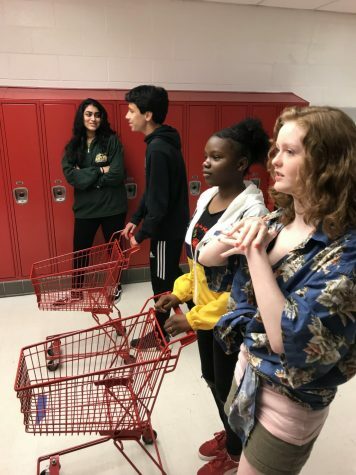 “My students learned from one another and enjoyed seeing the projects their peers created,” English 10 and 10 Honors teacher Justina Butera said. Although one MYP fair is over, another is to come, this time comprising of English 10 Honors students. These students are still in the research phase of their projects but hopefully, their hard work will come to fruition later this year in their own presentations. 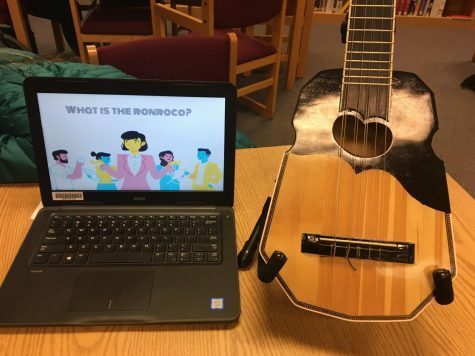 Triana chose to do her project on the ronroco because she has always wanted to learn how to play an uncommon instrument. On top of that, her father has a background in ronroco music and has served as a teacher in the past few months. 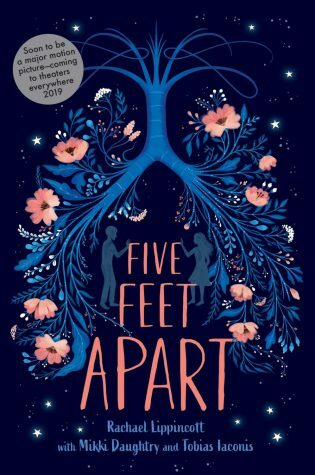 She pushed herself to practice the instrument everyday and to keep track of what she needed to improve upon. Fortunately, the hard work paid off in time for the MYP fair. 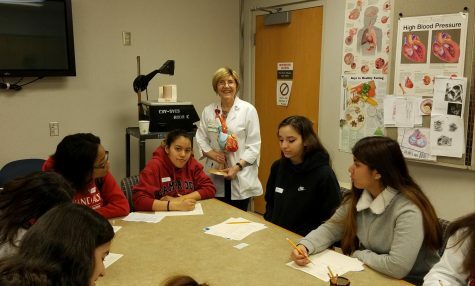 “I was nervous because it’s not easy for me to present in front of many people, especially in a language that I am still learning,” Triana said. Yet, she was excited to show her classmates the final results of her project for the rewarding culmination of time and effort that it was. “Maybe my final presentation would have been better if I learned a better song for my product,” Triana said in retrospect. 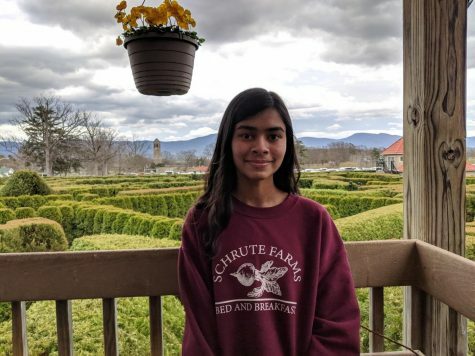 Her advice to others doing the MYP project in the future is that they should find something they are passionate about, so that it will be fun instead of like a chore. 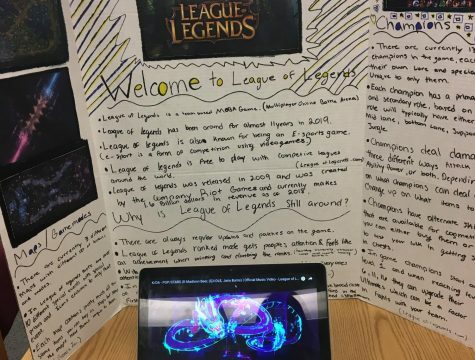 Miro did his project on League of Legends to prove that it’s fun and still popular to a lot of people. When presenting, he was nervous that people wouldn’t care about the game. However, as he kept talking, Miro found that people became intrigued and asked a lot of questions. He only had the slightest of regrets about his project. “I would put moments of highly skilled players playing against each other so that people can see how competitive it can be,” Miro said. 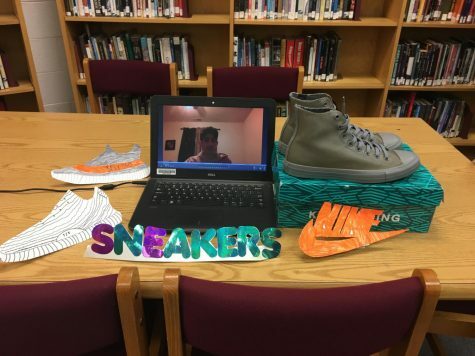 Ahmed decided to discuss sneakers for his project because of their hidden depths. “I love the backstory behind them and how a pair of sneakers can be sold for thousands of dollars,” he said. 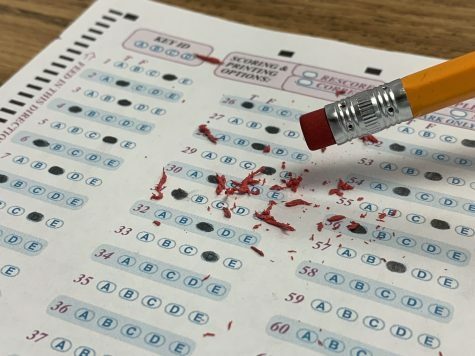 Although he was really organized with his project, Ahmed still had a few things left to do in overtime. Perhaps the project was worth the wait though, with its composition of a video, paper cutouts of shoe logos and sneakers, and a raffle for a pair of shoes. 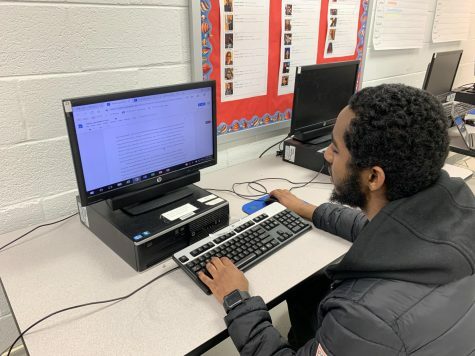 “I knew my project was going to be amazing, so I personally asked my teacher if I could go first and show the class something they never really learn about in school,” Ahmed said. 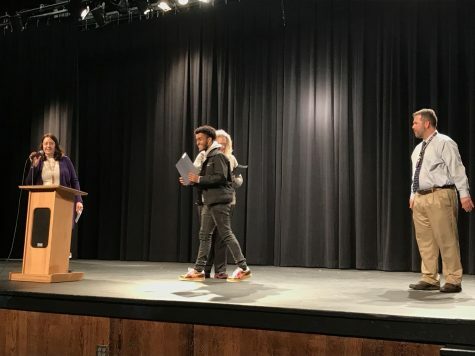 He attributes his success to fellow sophomore Ryan Leach for providing information about sneakers that couldn’t just be found on the Internet, and to his English teacher Justina Butera for helping him stay organized and giving him inspiration on how to execute his research. Ahmed proudly declared that his project was perfect in his eyes and he wouldn’t change a thing. Cruz learned what it takes to play soccer in the NCAA because of her own dream to be able to do so. Looking back, she said she regrets not adding more visuals and pictures to appeal to the audience. Finishing her project before the due date, Cruz was excited to present her project because she wanted to inform others about a topic that interested her. 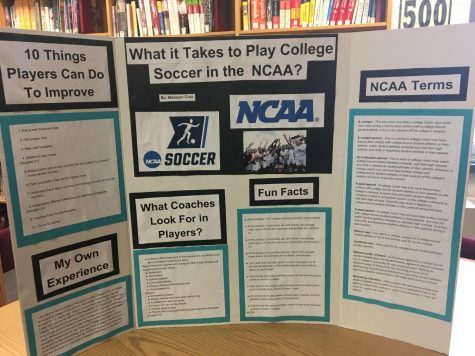 “Coach O, as my high school soccer coach, helped me understand the foundations of playing soccer in college,” Cruz said when asked who gave her guidance during her research. Cruz’s advice to others doing the MYP project in the years to come is to make the project easier to accomplish by choosing an important topic.